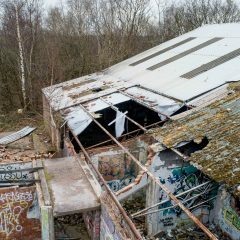 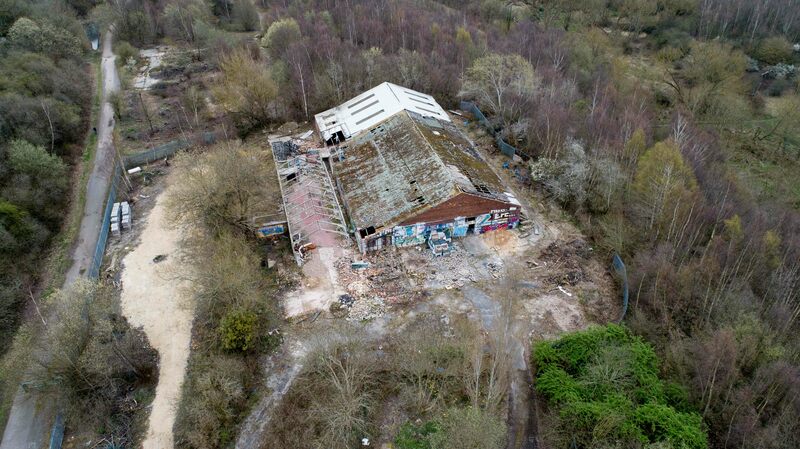 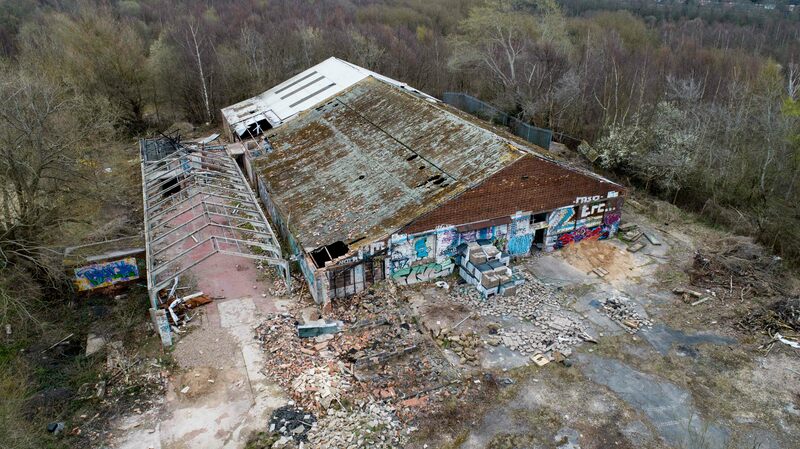 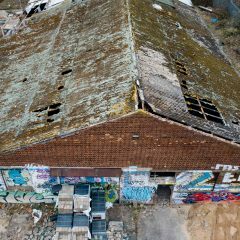 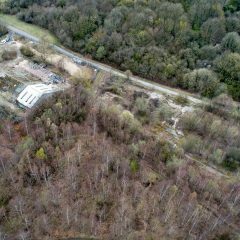 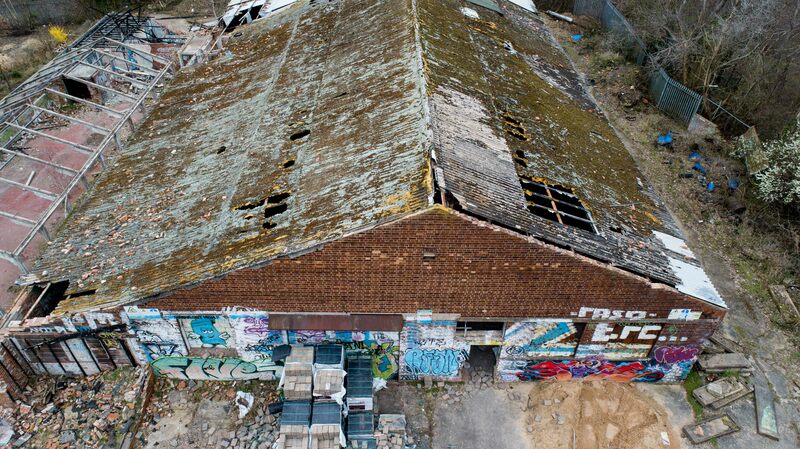 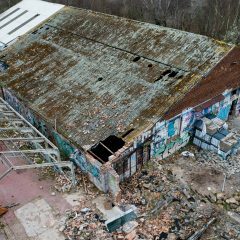 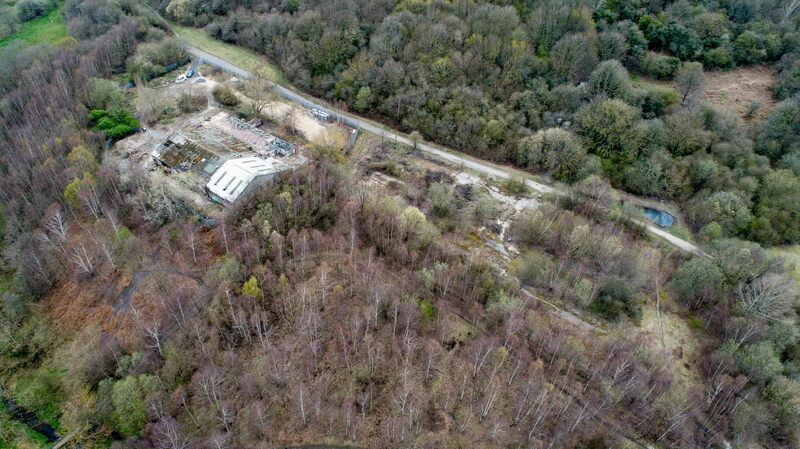 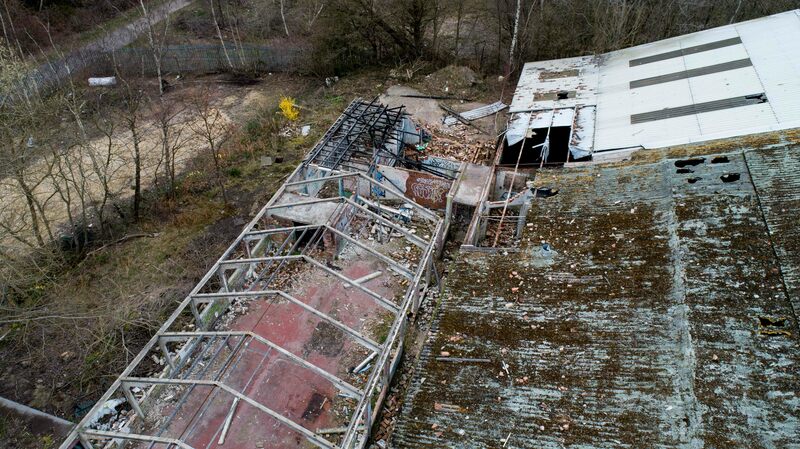 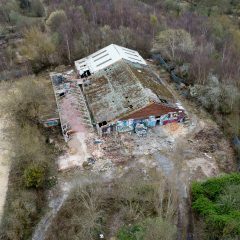 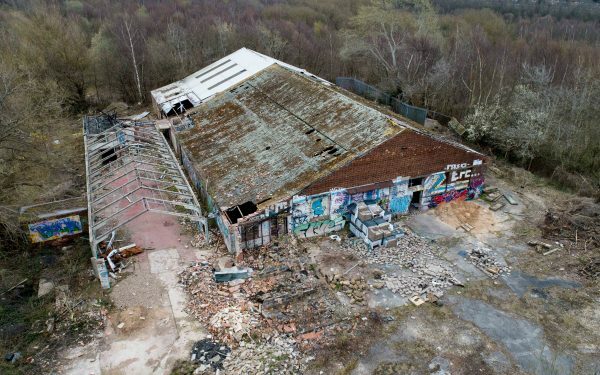 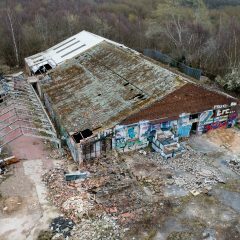 I got a call recently from a new client who had bought 4 acres of land with derelict buildings and wanted to see the whole area from the air. 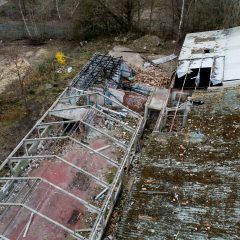 Hi Nick, I have looked at the photos and I must say I am well chuffed. 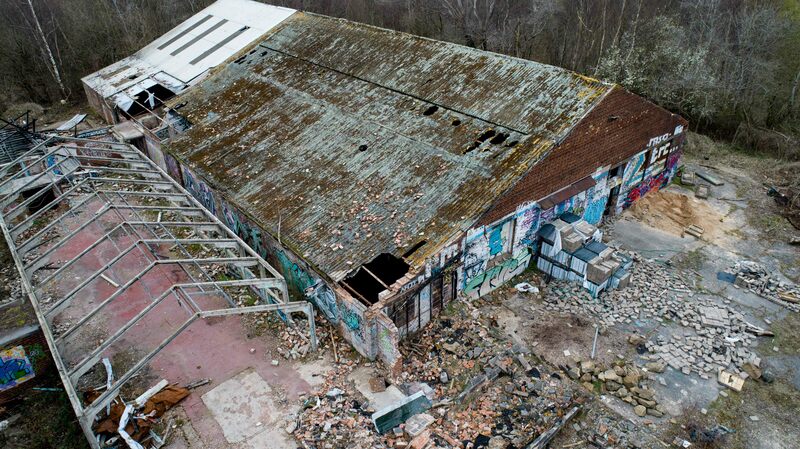 I knew they would be good but they have exceeded my expectations. 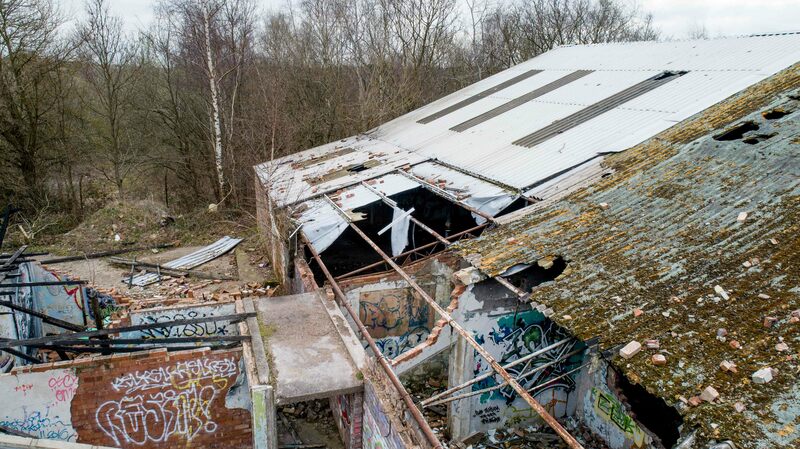 Thanks very much, I will be in touch regarding a revisit when we are ready. 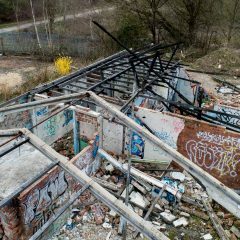 To view the photos . 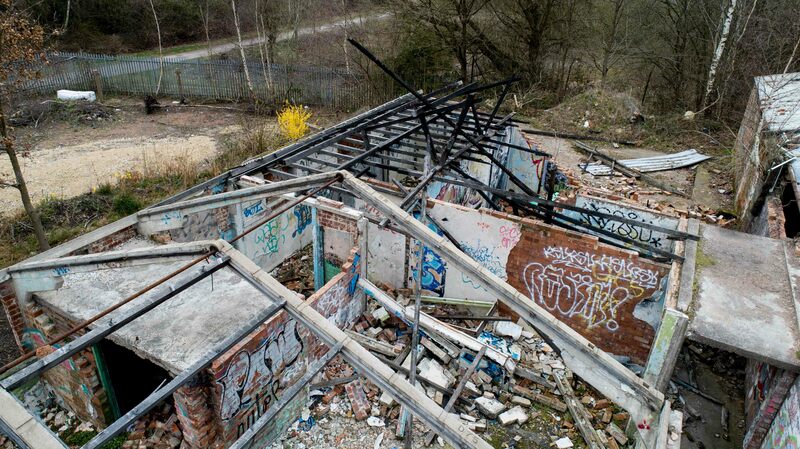 . .
Click any image to make it larger then use either the side arrows on the screen or on your keyboard to scroll through the gallery.